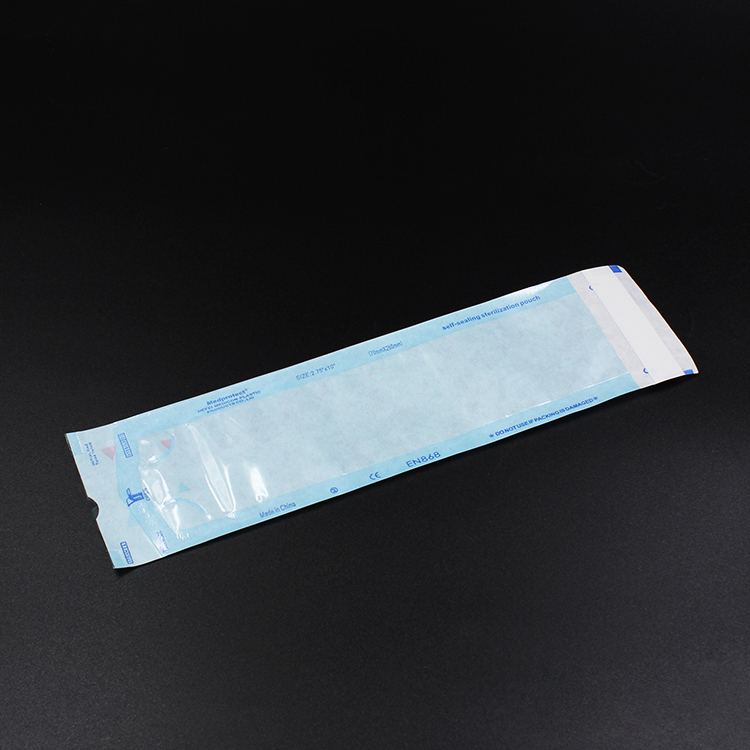 Disposable Self Sealing Sterilization Pouch is used to place medical items which need to be steriled by EO or steam . If sterile by EO, the indicate mark on the bag will turns from red to yellow. If sterile by high temperature steam, the indicate mark will turns from blue to brown. 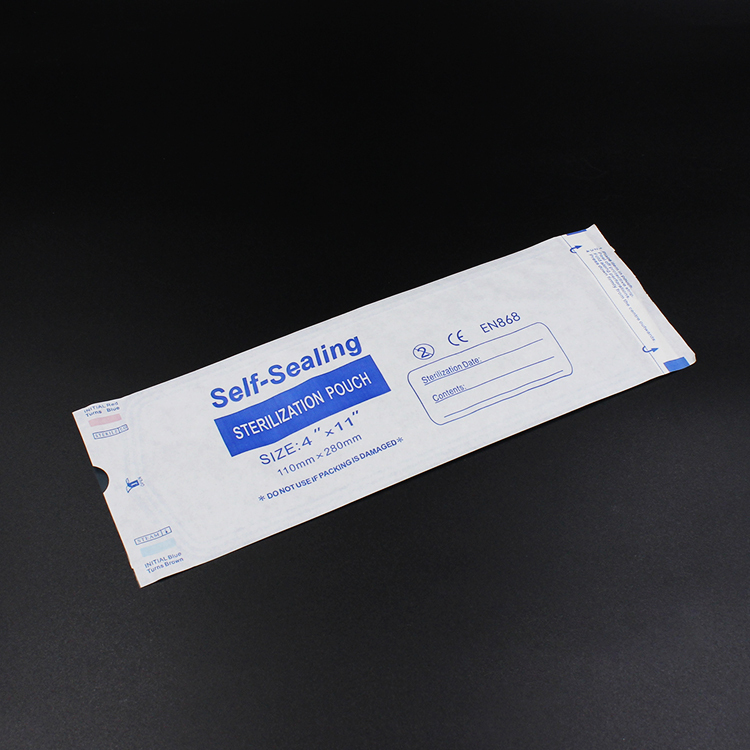 According to your usage habit, Yingmed offer Self sealing sterilization pouch and Heat Sealing Sterilization Pouch for your choose. 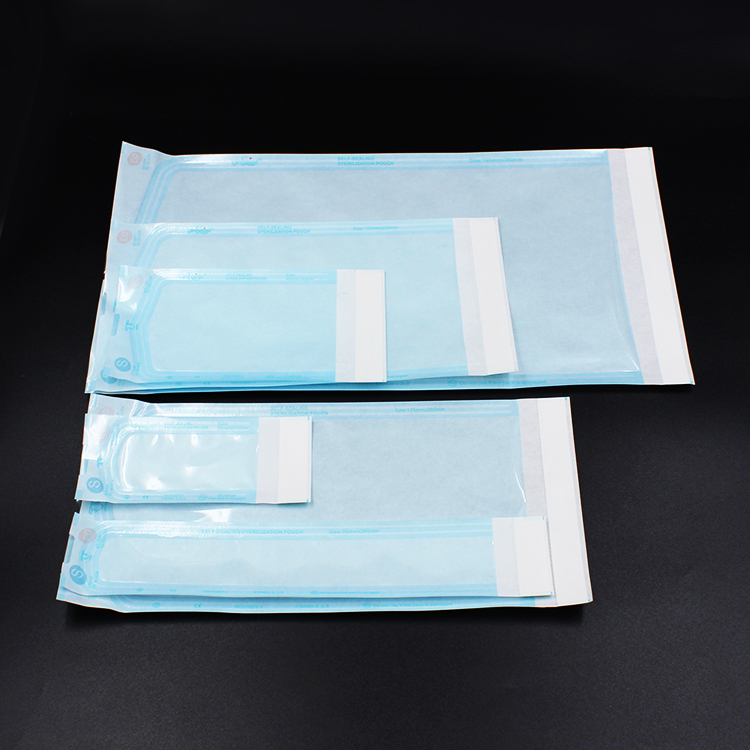 Except sterilization bag, Yingmed also supply other sterilization indicator items, such as Autoclave Indicator Tape, EO Indicator Tape and BD Test Bag. Some other disposable consumable products which are steriled by EO, such as Hydrocolloid Ostomy Pouch, Plastic Urine Container, Nasal Oxygen Cannula, Disposable Tracheal Tube, Colorful Oropharyngeal Airway, Disposable Anesthesia Mask, also can be found at Yingmed. Size: 57*100mm, 90*230mm, 135*255mm, 190*330mm, 250*370mm, and so on. Customized is available. Looking for ideal Self Sealing Sterilization Pouch Manufacturer & supplier ? We have a wide selection at great prices to help you get creative. 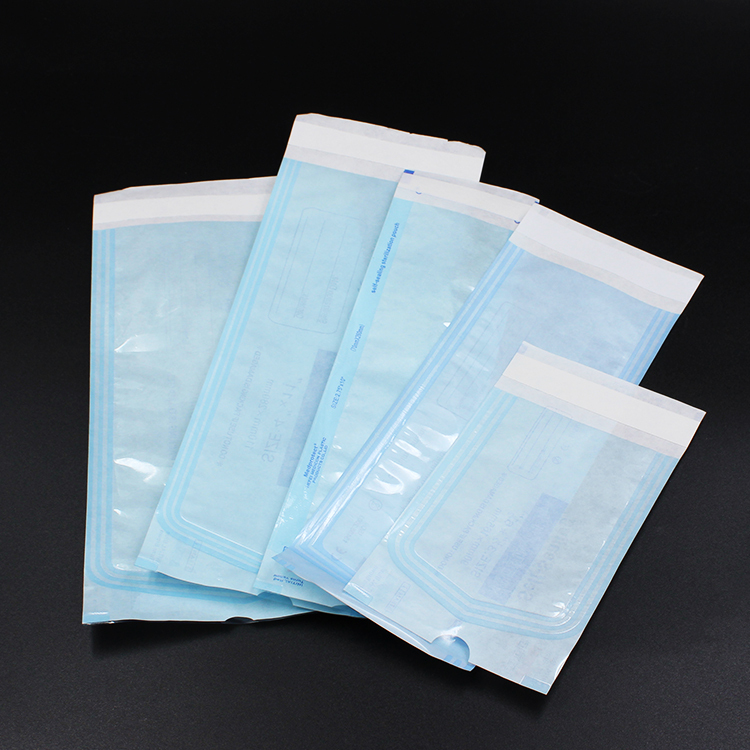 All the Medipack Sterilization Pouch are quality guaranteed. 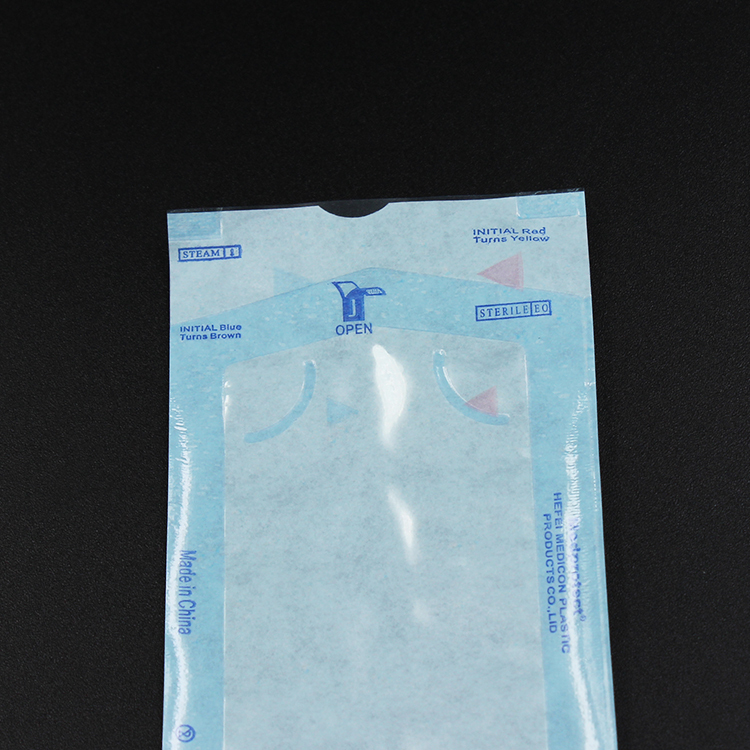 We are China Origin Factory of Disposable Sterilization Pouch. If you have any question, please feel free to contact us.